The holidays are upon us and what’s a better idea than giving the gift of art? 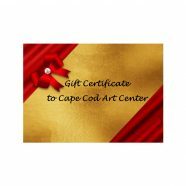 Cape Cod Art Center offers Gift Certificates that are redeemable on classes, workshops, gift shop, gallery and membership! 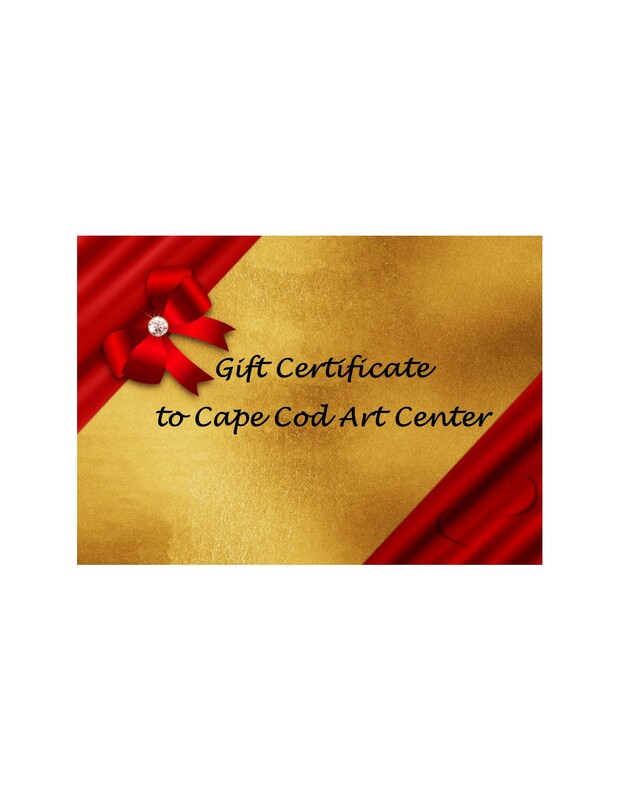 You’ll be supporting the arts with a gift that can be used anytime.